Food Network Star is Back For Season 11! Food Network is probably my favorite tv channel. I love watching different people's take on what's delicious. It inspires me to try new things all the time. I especially love Food Network Star. 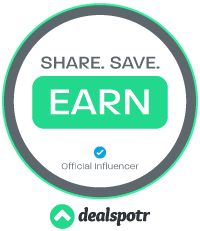 A competition where everyday people can try to be the next culinary great on Food Network. 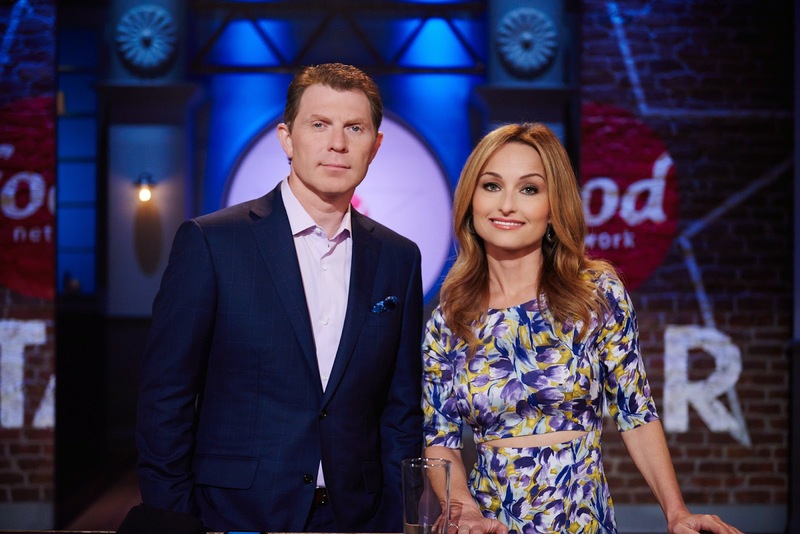 Bobbly Flay and Giada De Laurentiis host this great show, and are the mentors as well, where twelve hopefuls vie for the one spot to be the next star. Each week, the contestants are given a task to do, which always includes a tasty dish, and each week, sadly, someone goes home. The challenges change each week too. Even though this is a cooking show, the panel of judges and the mentors are looking for people with charisma and a winning personality too. Let's face it, you have to have a certain star quality to go with that great cooking skill. Here is a sneak peek at this year's hopefuls. Season Premiere; Sunday, June 7th at 9pm ET/PT. You can also learn more about the contestants by visiting Food Network Star or Food Network on Twitter, (using #FoodNetworkStar) & Facebook. Don't forget the exclusive web series, Star Salvation, also returns. It gives one eliminated contestant the opportunity to rejoin the competition on Sunday, August 9th. Every one deserves second chances, after all. It's hosted by Iron Chef, Alex Guarnaschelli and former Food Network Star winner, Jeff Mauro. The winner will be crowned in the season finale on Sunday, August 16th at 9pm ET/PT. This is fun challenge show, and not too hard to catch up if you miss one! 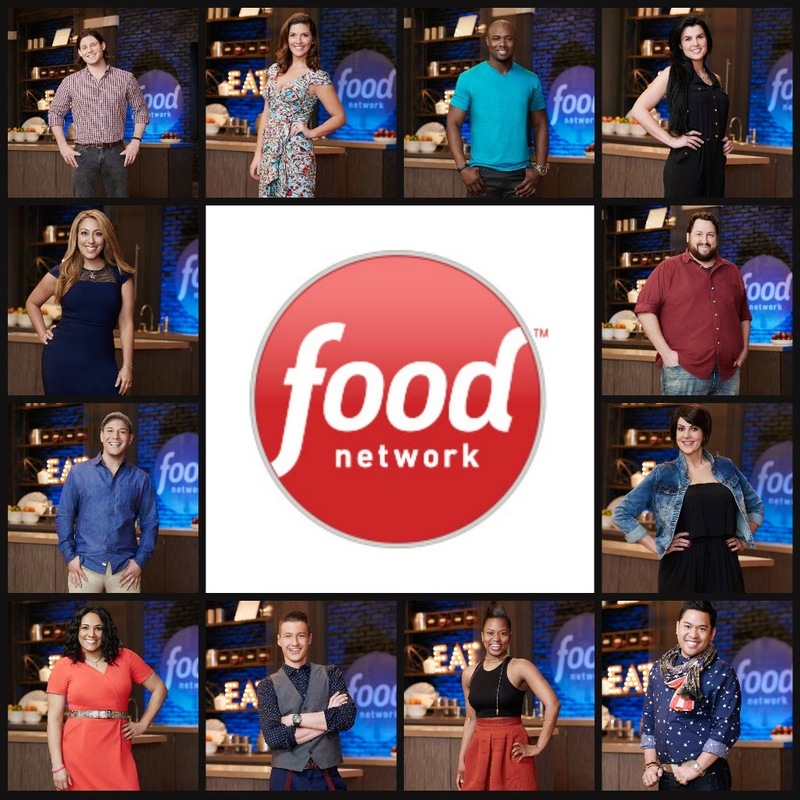 The Next Food Network Star is one of my favorite shows ever! I absolutely love me some Bobby and Giada, so I'll definitely be tuned in for this season! I'm so addicted to these cooking shows and HGTV it's not funny! Have you seen every season?